We know that children learn what they live. Research has shown that we can effectively boost brain power in children by focusing their attention on the physical world, exploring with each of their senses – sight, hearing, touch, taste, and smell. From birth to the age of six, sensory activities and exercises to develop sensory awareness are especially valuable because this is when the nervous system is developing. 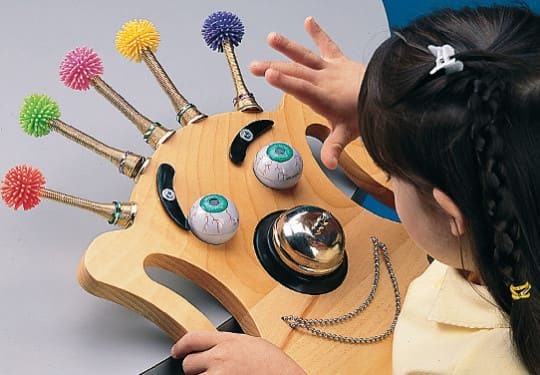 As we stimulate children’s senses in ways that require them to notice and discriminate between the properties of different objects, signals are sent from the nervous system to the brain and back again. The more this happens, the stronger the neuropathways in the bran become, and the brain receives important stimulation that is essential to proper functioning and resulting in an increase in brain power in children. Learning how to learn (the acquisition, integration, and application of knowledge) later in life depends on whether or not the brain was properly trained from an early age. Babies are born curious; through the early months, babies increasing look at, listen to, pick up, taste, and smell almost anything that comes into their environment. In fact, your baby’s sensory awareness began at birth as you held him/her in your arms for the first time. His/her exposure to sensory experiences continued as he/she took in the comforting aroma of your skin; the sights and sounds and smells of everything around him/her; the touch of clothing against his/her skin; and the taste of the first solid foods that passed through his/her lips. Babies are keen observers in their first few years of life. Everything a baby sees will make an impression, stimulating the brain and nervous system, boosting brain power and development, as well as impacting the baby’s sense of safety and security. Read more on our ultimate sensory play that combines all 5 senses in one go. When they are born, and for the first few weeks, babies’ eyes tend to focus on objects only about a foot away. Of all the things they may see, they respond to the sight of the human face most of all, especially the faces of their parents and any other primary caregivers. At this age, they tend not to notice subtle colors or shading and seem to pay the most attention to things that show clear patterns with high contrast, especially things that are black and white. At about three months old, babies are beginning to see and focus on things that are farther away. They will watch people’s faces intently. Their eyes follow moving objects. Now they can recognize familiar people and objects at a distance. They begin to reach for things that they see. By about seven months, they have developed a full-color vision and fairly mature distance vision, and can easily track moving objects with their eyes. There are all sorts of things that you can do to help develop your child’s visual perceptiveness. Prepare your home environment for babies by selecting things that will visually stimulate them, i.e. pictures with high contrast colors, colorful objects, and toys, etc. Talk to your baby, and when you do, make direct eye contact with him/her and notice how your baby responds. Look at things together and talk about what you see. Mobiles, as they slowly spin, present an everchanging view of interesting objects that are moving. You might like to have two or three of them around the house and rotate them every so often to create interest and delight in the new sights. Listening to music is an important sensorial experience. You can introduce your baby to music in many ways. Some parents begin by singing nursery rhymes and playing classical music to their developing baby during pregnancy, sensing that their unborn child can hear sounds and rhythms, just as we can when we are underwater. In the early years, the experience of hearing recorded music is certainly taken in by infants and young children and is stored as part of the ongoing stimulation from the environment. Talk and sing to your baby from birth. Melodies and lullabies are very important and become deep-rooted memories of early childhood. The sound and rhythm of fun and engaging music that you play in your child’s room, and the words to familiar songs that he/she begins to learn as he/she gets older all lay a strong foundation for future musical education. Music has also been shown to be directly connected to the development of those areas in the brain that are associated with mathematics and pattern recognition. Therefore, exposure to music not only makes children more sensitive artistically, but also makes a real contribution to their brain’s development. From your child’s very first feeding, his/her mouth becomes a source of exploration and pleasure. Weaning your baby is about much more than introducing solid food. Each new food actually generates interest and excitement as your baby explores the tastes and textures. As he/she grows, every object within him/her reach will go straight into his/her mouth. Young babies are eager to explore with their eyes and hands. When you baby is old enough to pick up objects (around 3 months), he/she is constantly exploring the weight, texture, and temperature of everything that crosses his/her path. Sensory activities and exercises that develop your children’s sensory awareness will not only help with boosting their brain power and brain development, they will also help them to appreciate their world much more fully for the rest of their lives. 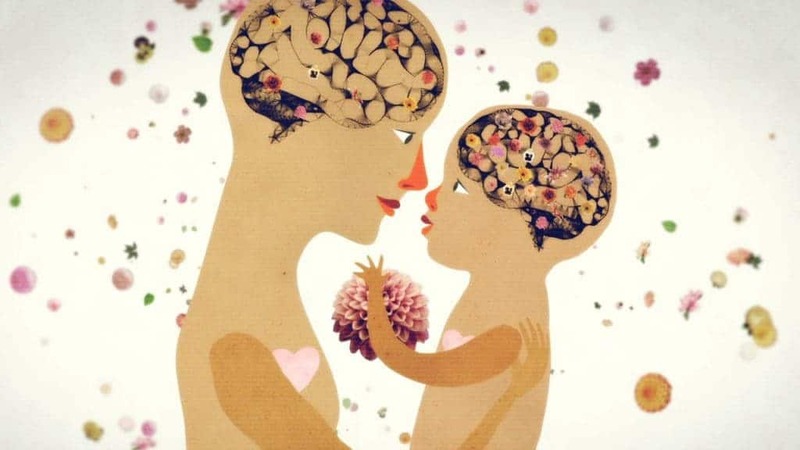 After the baby phase, it is important to continue educating young senses by helping children to learn to see, hear, touch, taste, or smell what they experience with a deeper appreciation. This is so important to your children’s development that in the Montessori classroom, an entire area of the curriculum is devoted to sensory awareness training. At the most simple level, the exercises challenge children to find identical pairs of objects that vary by only one aspect, i.e. height, length, or width. Other sensory exercises ask them to find identical pairs based on weight, aroma, taste, temperature, or sound. At a more advanced level, children are asked to arrange a set of objects in order based on the variation in one aspect, such as length, height, color, tone, shape, etc. They find these puzzles and games interesting and engaging because they are just difficult enough to represent a meaningful challenge. These sensory exercises are also great vocabulary lessons, as the children master the names of everything from geometric shapes to familiar plants and animals. As children learn their correct names, the objects take on new meaning. Read more on our easy to implement sensory activities you can do at home with your growing child. In no time at all, your baby will use his/her hands, eyes, ears, mouth, and nose to investigate everything and become increasingly curious on examining objects that catch his/her attention. It is important to avoid over- or under stimulation. Babies are good at letting us know how they are feeling. Too much stimulation and they become stressed and tend to go to sleep. They also fall asleep when there is too little stimulation. Ideally, we need to observe our child and establish a good balance as he/she grows up. 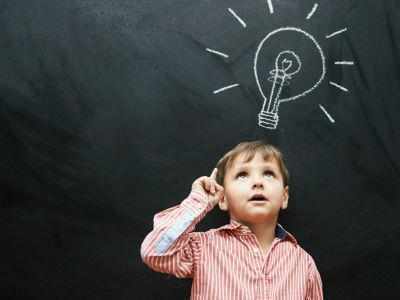 We hope you find this article on how sensory activities boost brain power in children useful. Please share with us any ideas of raising sensory awareness in babies and children by commenting down below!